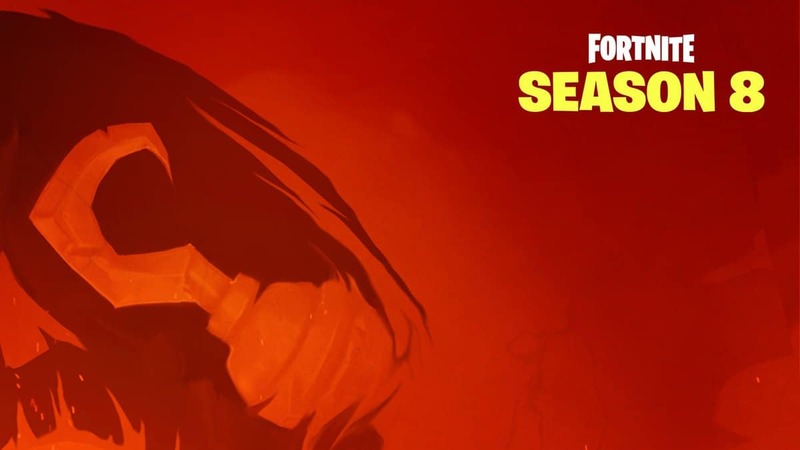 Fortnite is now available on every platform from mobile to PC and consoles. 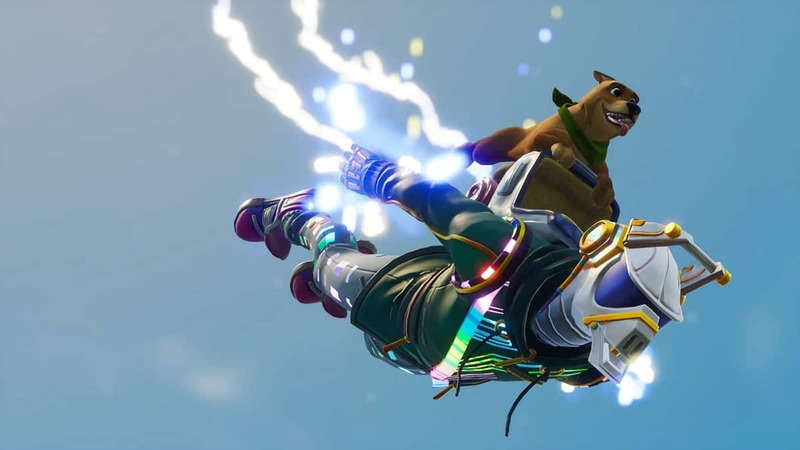 Everyone loves playing Fortnite and some even like watching professional streamers play it, which has made it be the most uploaded game on Youtube in January 2018. The game is also holding the second spot when it comes to the watch time of the game. 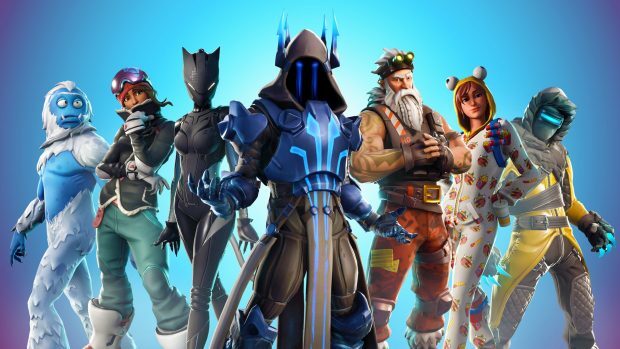 Fortnite was on top last week being the most popular game with over 91 days of content and 288 million views. You can see the current views and duration of the game here. People are increasingly watching Fornite being played by streamers, which is not only good for them but also for Twitch and Youtubers. Fortnite has broken multiple records. 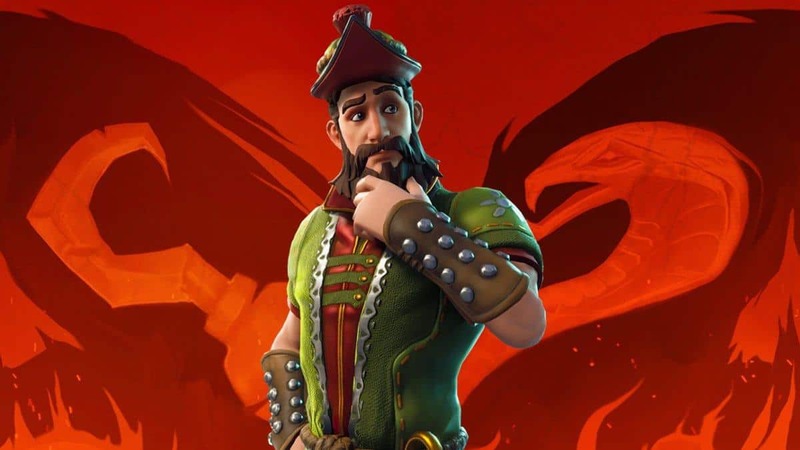 Fornite has a current record of a total 42 million live views combined which was done by a streamer named ElrubriusOMG form Spain who played with along with other 100 streamers. 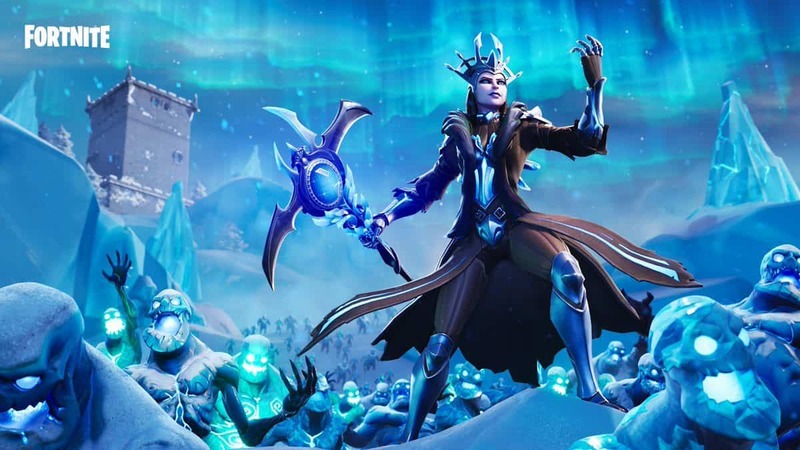 Fortnite is taking over the Twitch platform as well, since October the total number of hours of Fortnite being watched 25 million views with a weekly growth of 8.6%, this data is provided by SuperData. 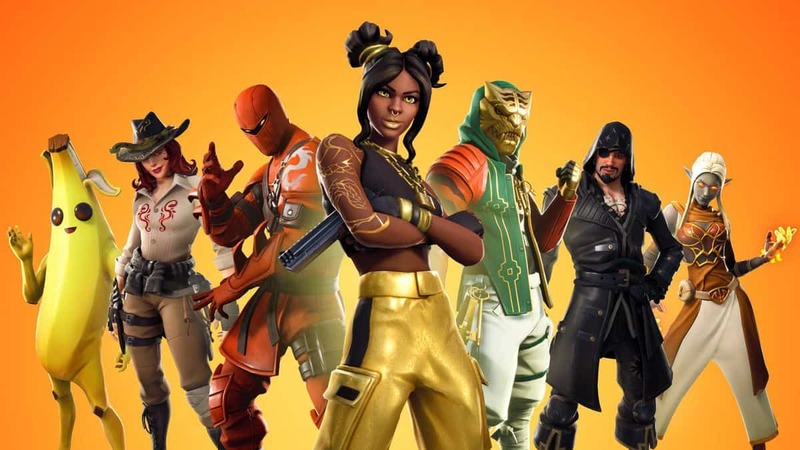 Besides Fortnite is dominating all the records of battle royale arena and is beating PUBG in terms of the revenue earned as well for the month of February with a total of $126 Million earnings. The game recently launched on mobile devices and is limited to invites only but that hasn’t stopped it from getting $5.3 million in the first ten days of its launch on iOS and is clearly leading leaving the PUBG behind. 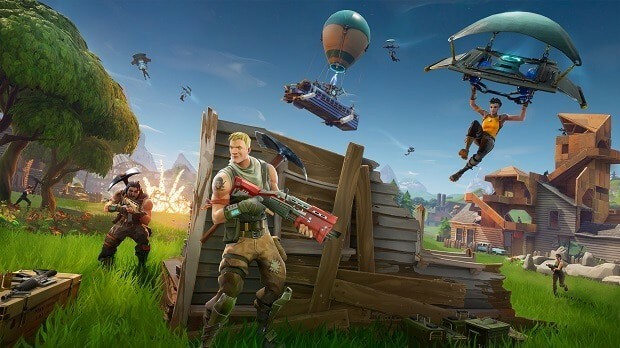 Fortnite mobile was another major hit, They started a limited distribution of the game invites which apparently was enough to make Fortnite the most downloadable game ever in the United States and placing No. 3 in Canada and No. 5 in Great Britain in the first few days. These statistics were published by Gamesbeat through app tracking firm sensor tower. The game is now available to play on mobile and Epic plans to send out more invites to the people, If you haven’t got an invite yet on mobile don’t worry, you can still play the game on PlayStation, Xbox, and PC until you get one and keep uploading.